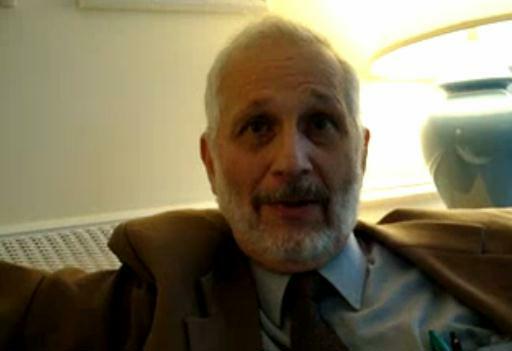 Jeffry Mallow has been a university Physics professor and public lecturer on science, politics, and Jewish humor for more than thirty years. He was also a stand-up comic with the Maxwell Street Klezmer Band. 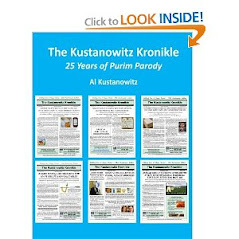 His book,"Our Pal God" and Other Presumptions: A Book of Jewish Humor was published a few years ago, but we just discovered it. 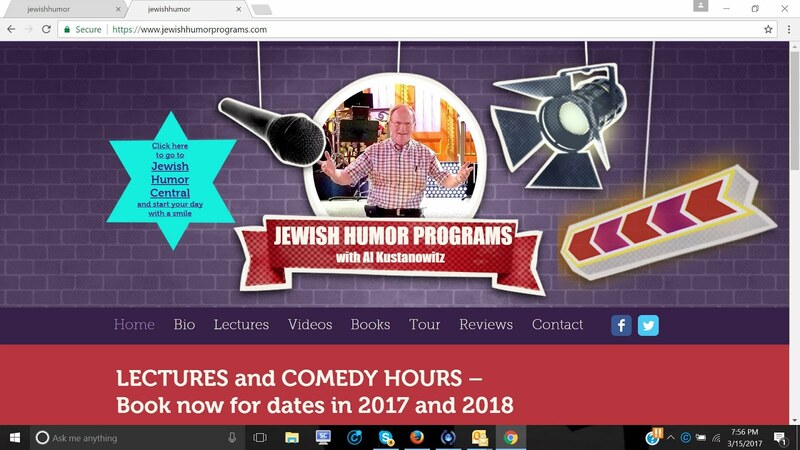 It's filled with lots of classic Jewish jokes on a wide variety of topics, many of which you've likely heard before. 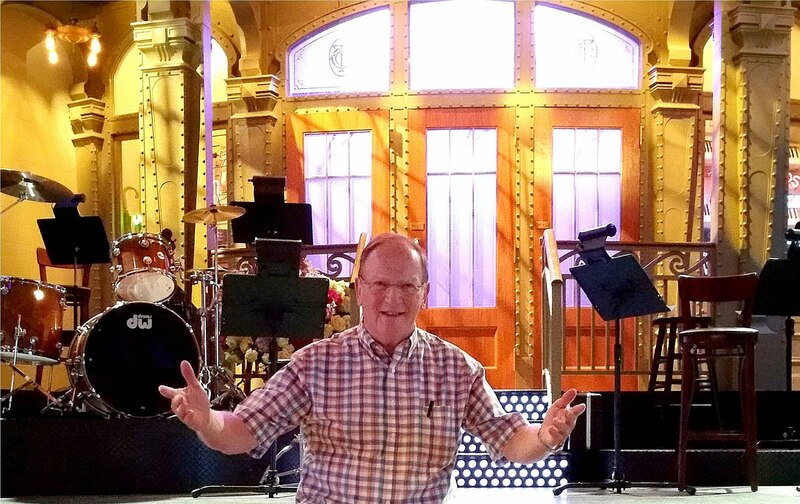 Field-tested by Mallow’s stand-up comedy audiences for decades, here are rib-ticklers about matchmakers, cantors, and circumcisers; the overly pious, freethinkers, and heretics; the illogic of Jewish logic; and even Jewish encounters with alien societies. 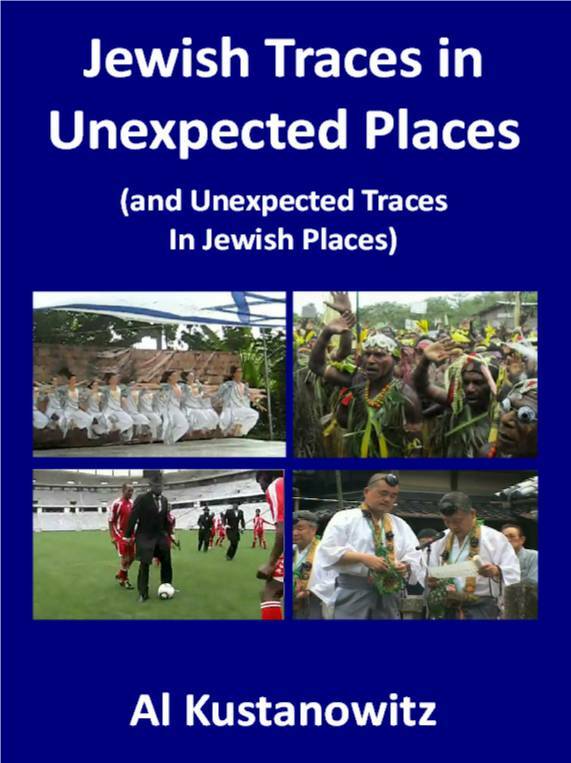 In these pages, Jews poke fun at their own foibles and at the Gentiles who befuddle them, and Mallow offers witty and informative introductions, explanations, background, and cultural context. There’s also a handy glossary at the end. 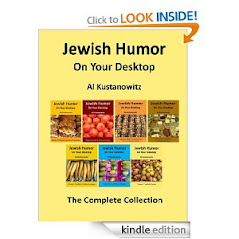 Not only is this a laugh-out-loud compilation of the best Jewish jokes that date back to the Talmud and up to today, but it’s also a fascinating and entertaining look at Jewish life around the world and through the centuries. Mallow has uploaded a few videos of himself telling some of these jokes, not standing up, but sitting on a couch. 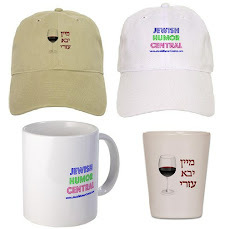 That doesn't make them any less funny and we're sharing a couple of them with you here. Enjoy!